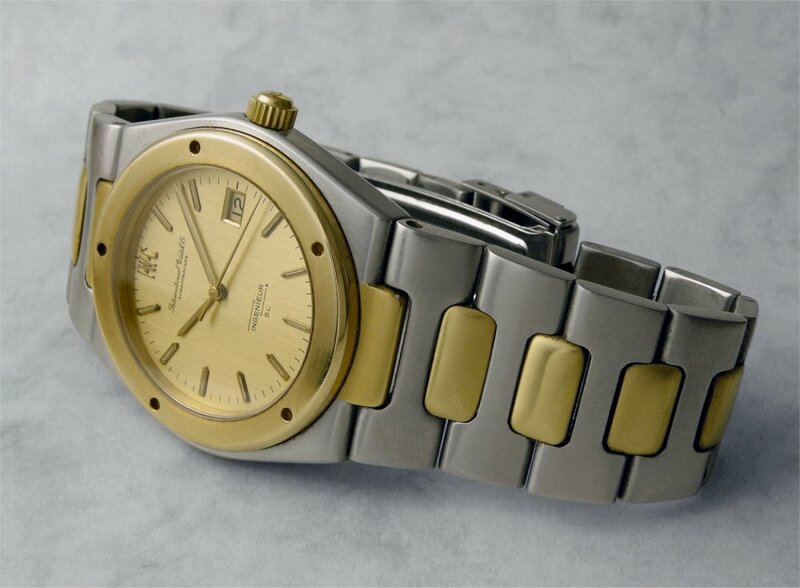 1970s IWC Yacht Club cal. 8451. 1967 Accutron cal. 214 Railroad Approved. 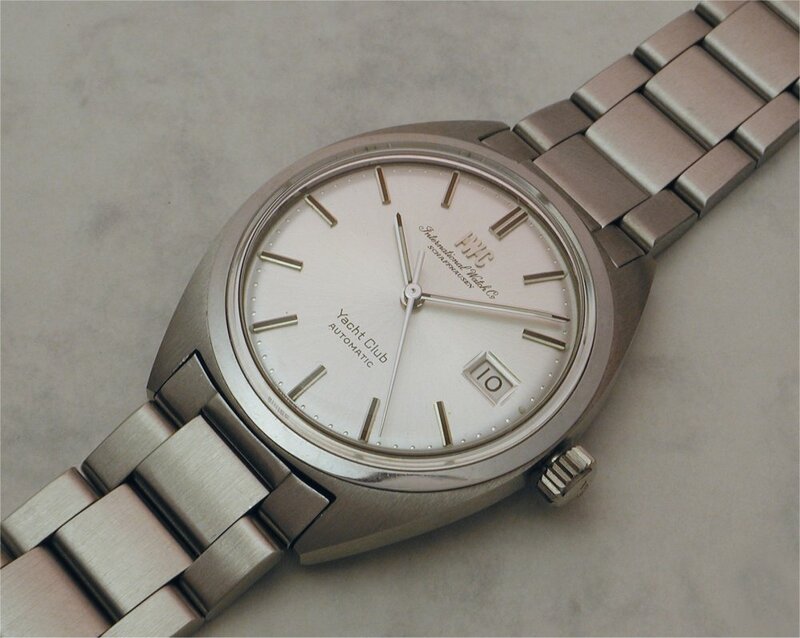 IWC "Jumbo" Ingenieur cal. 8541ES. 1960s Hormilton. 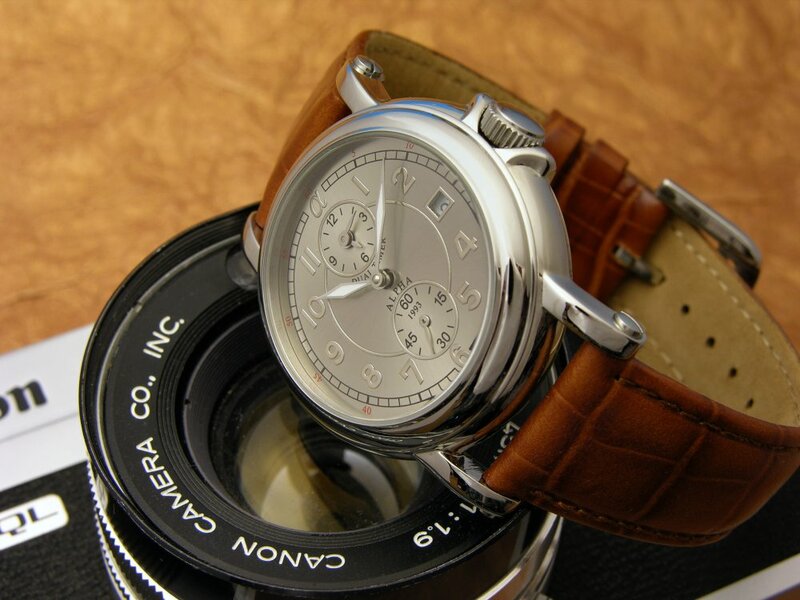 This is one of many "look-alike" watches with brand names that mimicked well-known makers. 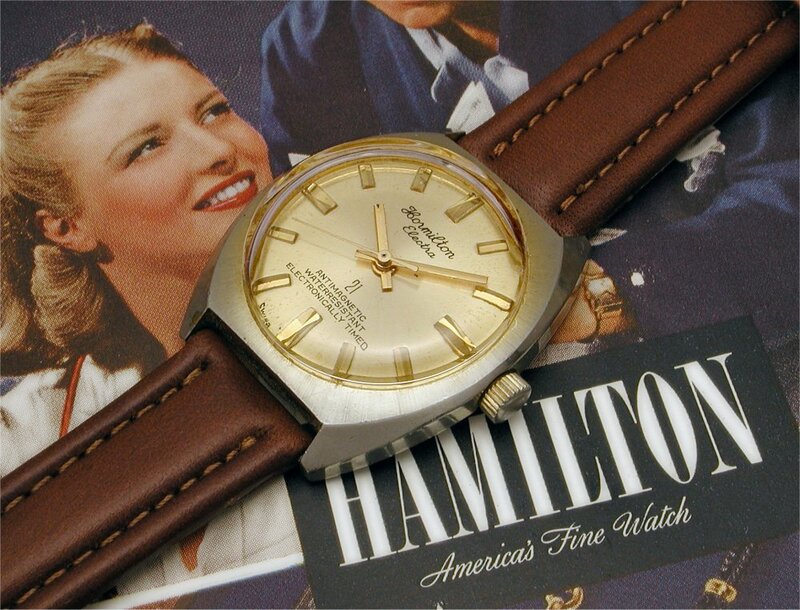 In this case the "Hormilton" looks similar to "Hamilton" (if not scrutinised too closely). 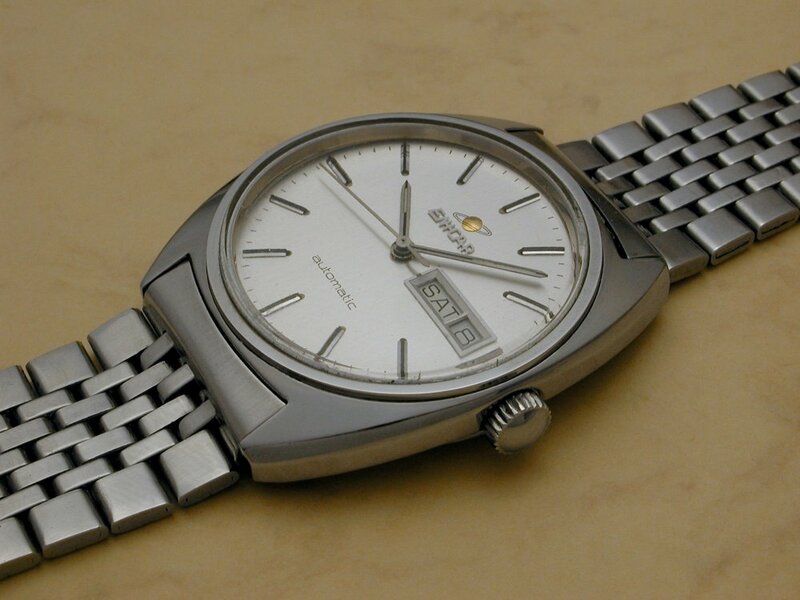 They would often have other misleading dial markings, such as the "21" on this one. 21 what? Not jewels! Inside resides a cheap 1 jewel Baumgartner pin lever movement. 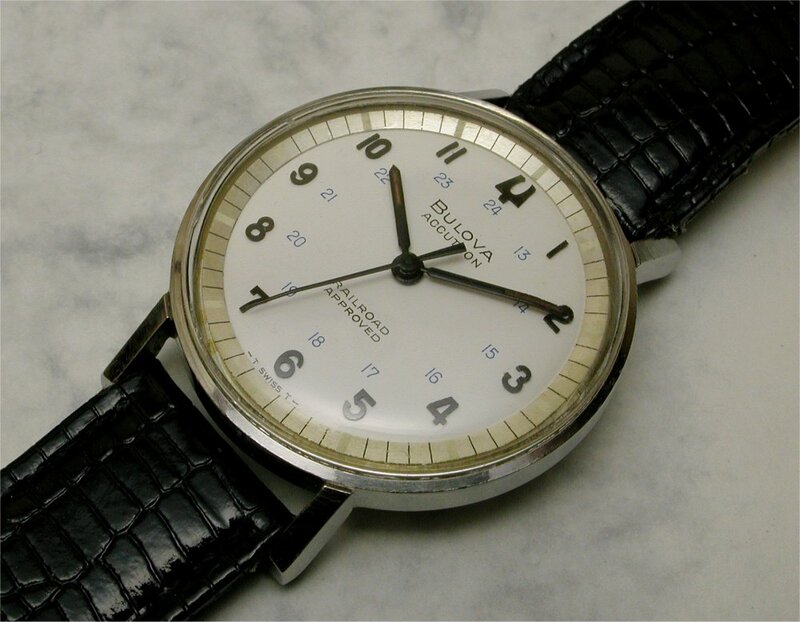 Other such watches had brands such as "Bolivia" (Bulova), "Longreene" (Longines), "CIMEQA" (Omega). There were lots of 'em, and I've long thought they would make for an interesting niche field of collecting. (Watches from the collections of Rob B, TomG, and myself). Next Topic: Old photo but wearing this for WSW.What have you got on?